Many homeowners have found themselves faced with needed repairs for their asphalt driveway. Some common issues that people have with asphalt driveways are cracking, potholes, and the unsightly fading appearances. Like people, asphalt when not taken care appropriately can age less than gracefully. Asphalt and paving are very popular combination nowadays and asphalt is the first choice for most companies and individuals when it comes to paving. 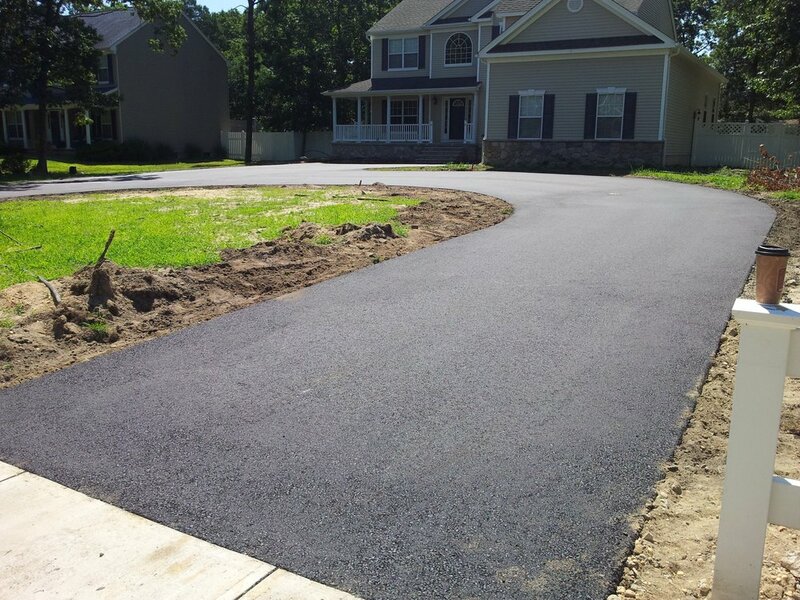 A driveway consisting of asphalt and paving, for example, is probably the cheapest option available today, and they are highly durable and easy to install as well. Asphalt is a very durable and high resistant to traffic, which allows you to drive on its park without any problem. It is extremely safe surface too. It can be laid in one or two days, depending on the size of the project. Depending on the season, asphalt driveway can be used with in two to three working days. As far as its construction and maintenance cost is concerned, it is very easy and does not cost much. Even you can do it yourself as well. If you have not enough time, then GR Construction USA is the best option for you.